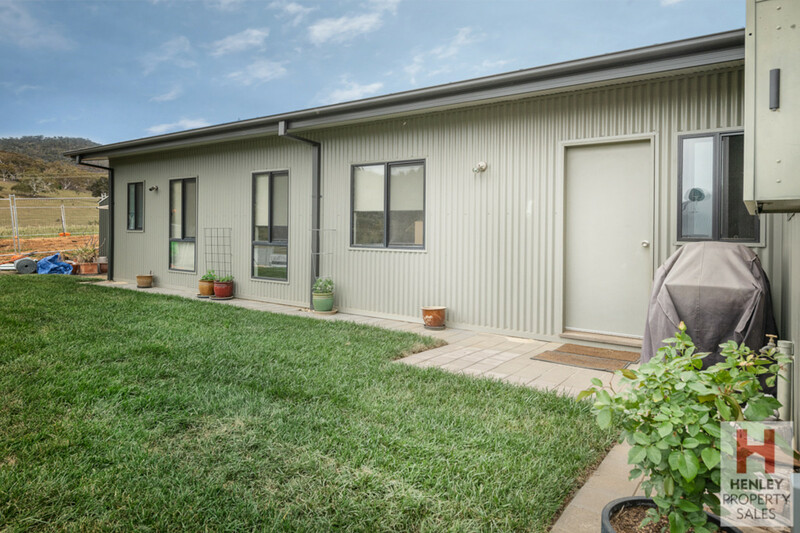 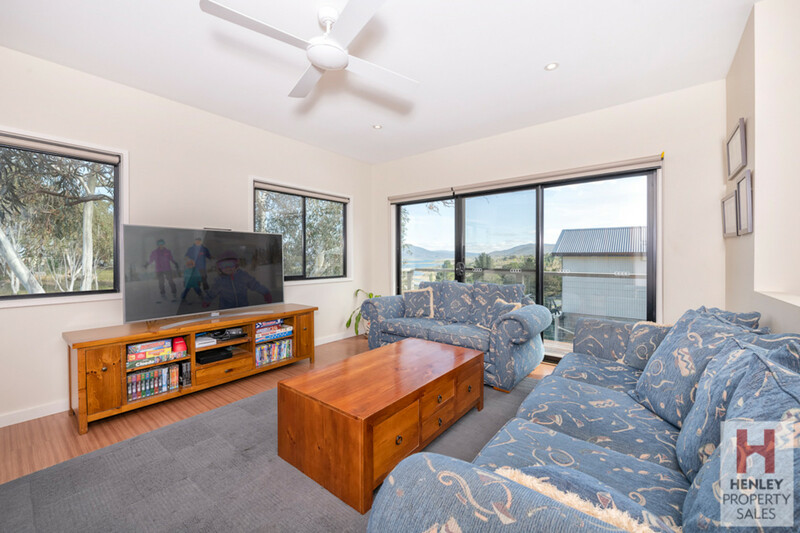 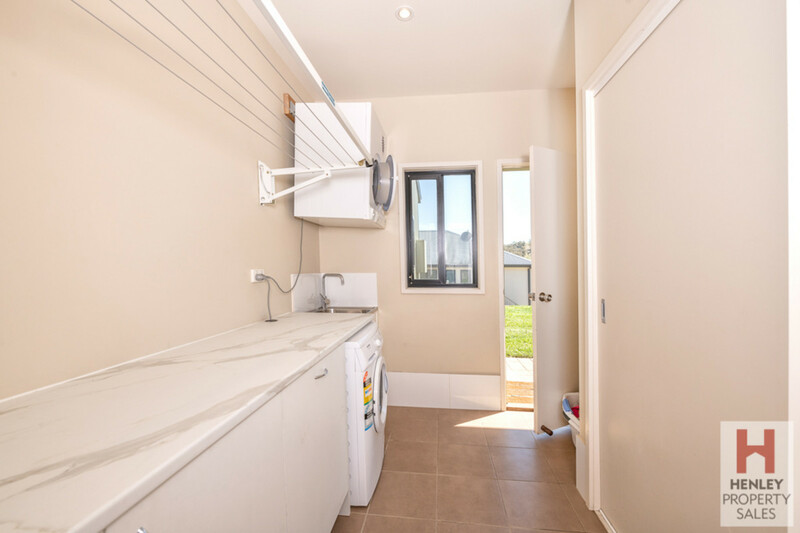 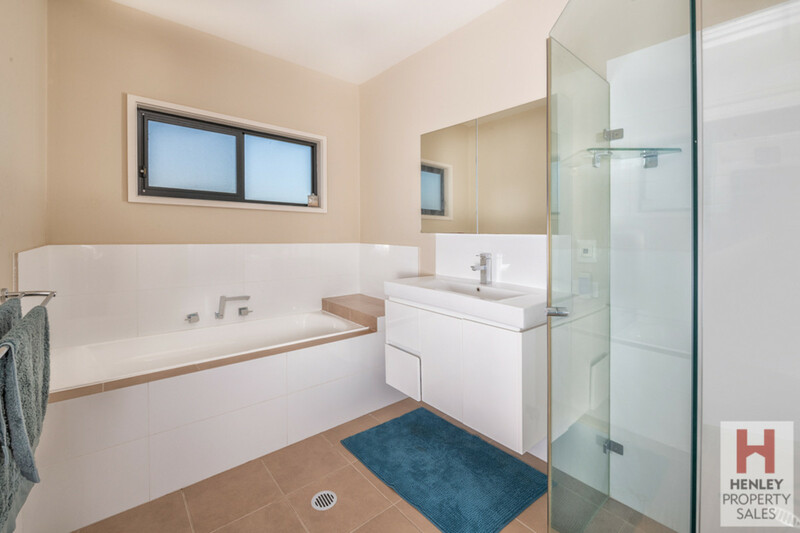 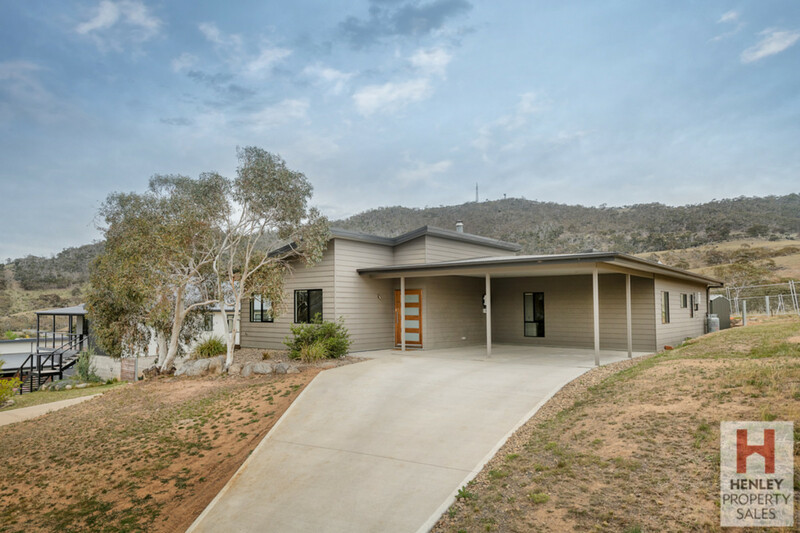 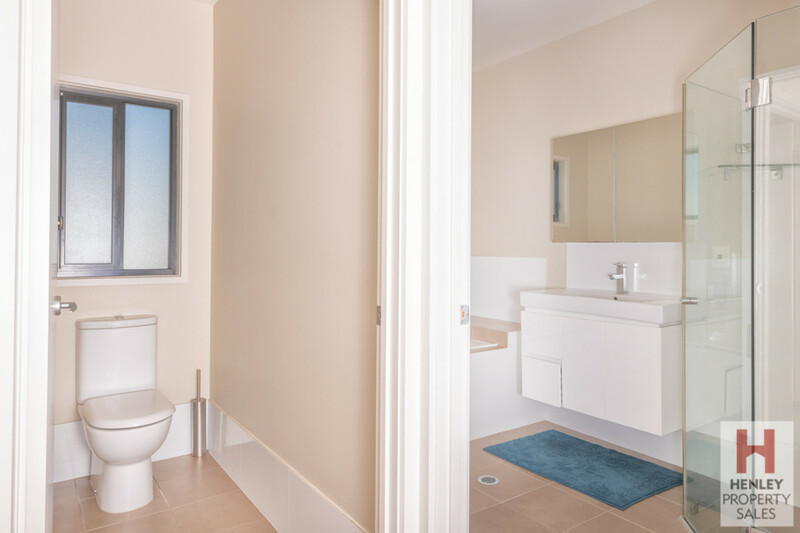 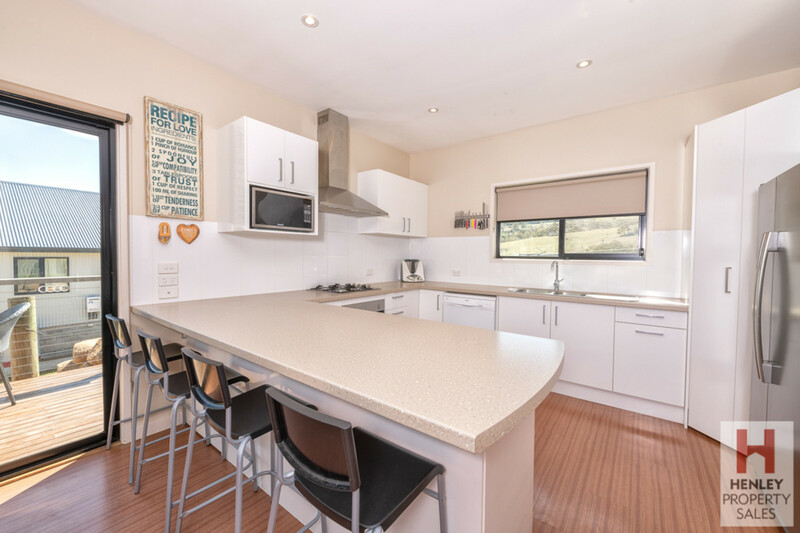 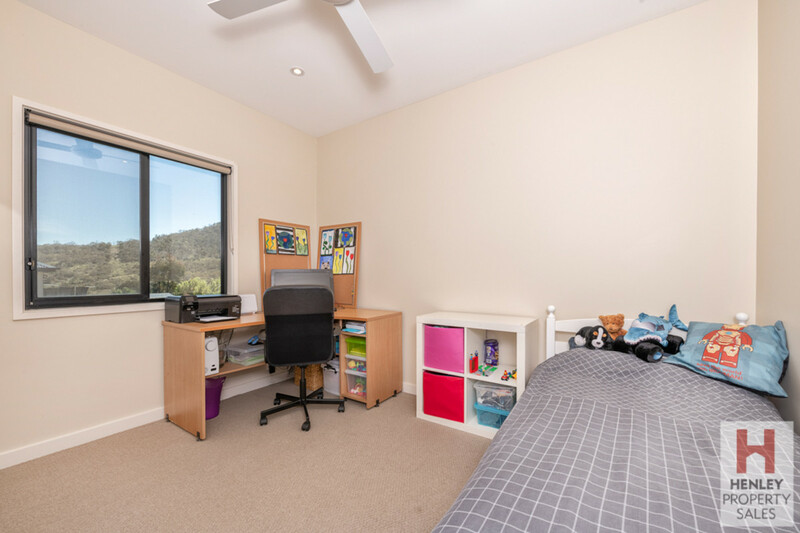 Ideal family home with a great floor plan, over looking Lake Jindabyne. 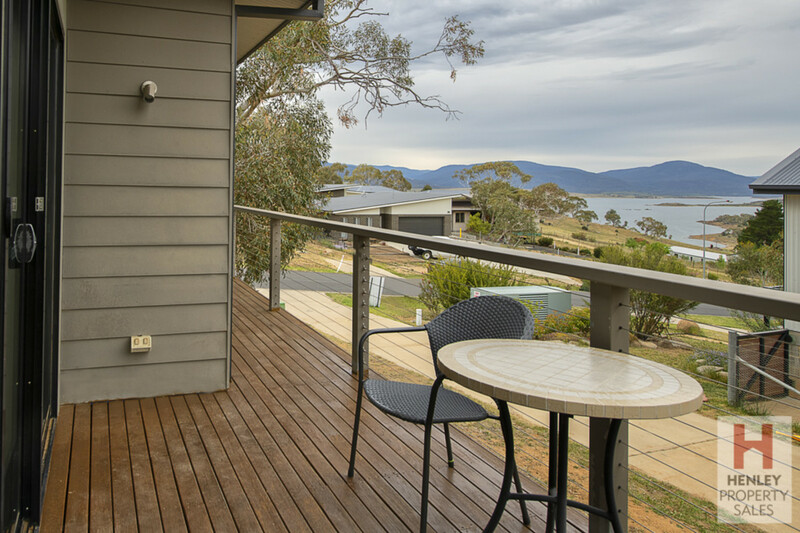 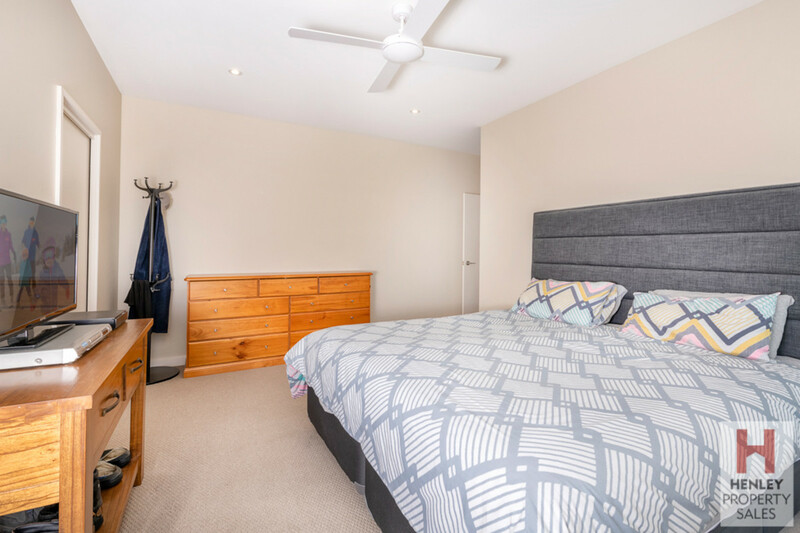 A beautifully appointed family home in the highly sought-after East Jindabyne with north westerly outlook. 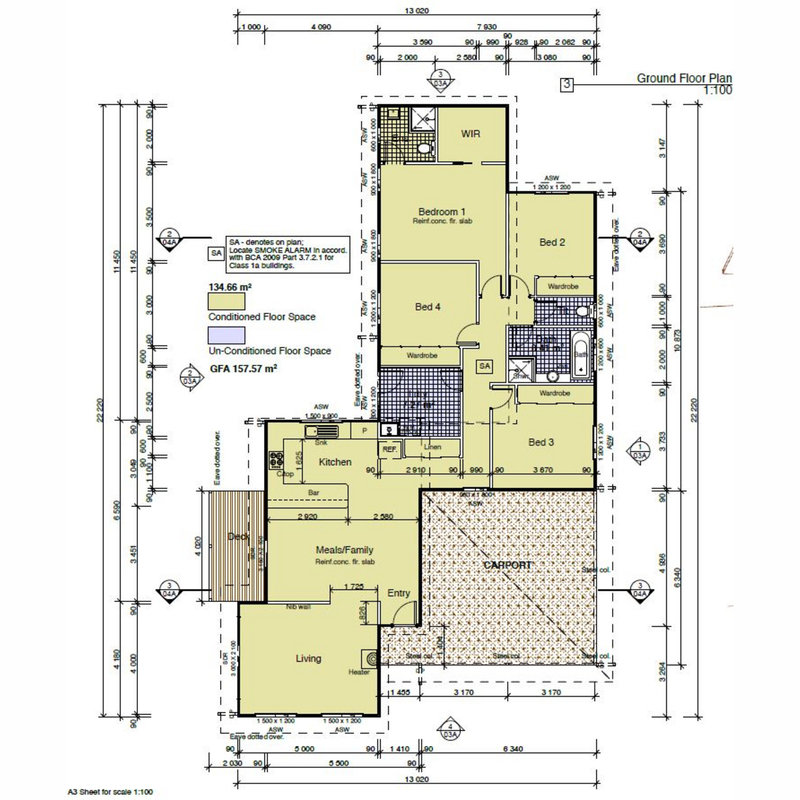 Modern kitchen, modern bathrooms, Pet friendly fenced yard and a great deck. 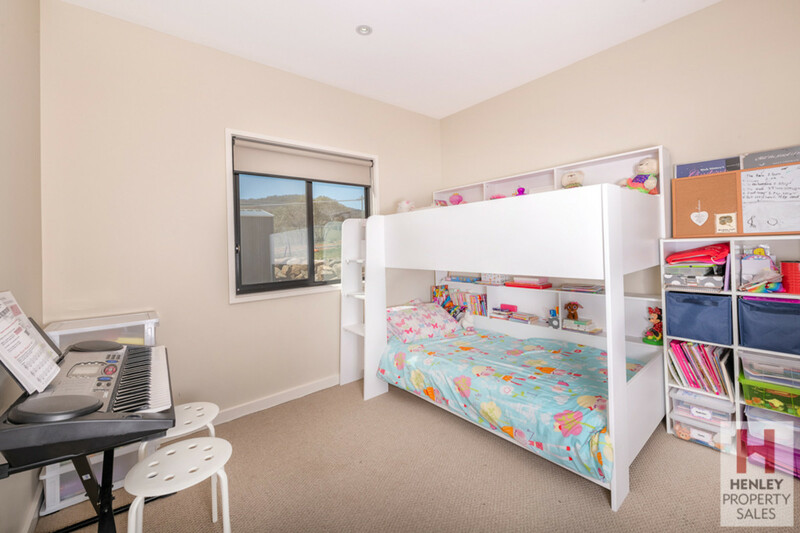 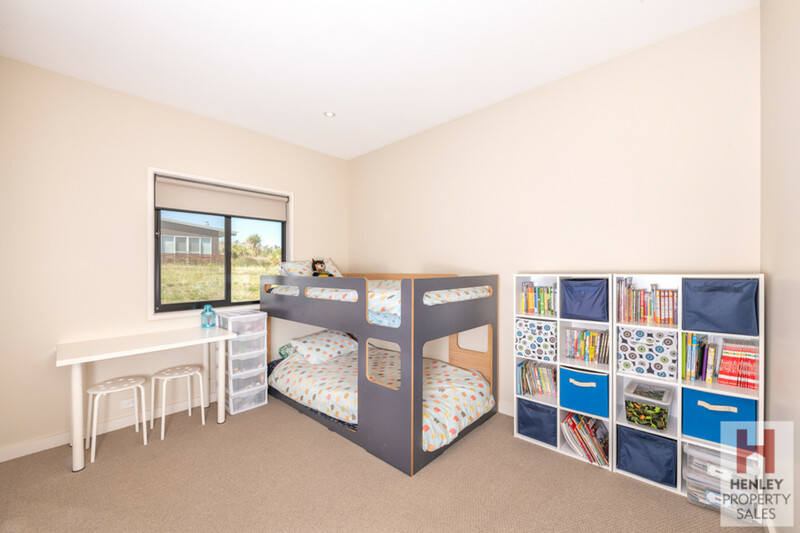 Featuring 4 bedrooms with built-in wardrobes, Master with walk in wardrobe and ensuite. 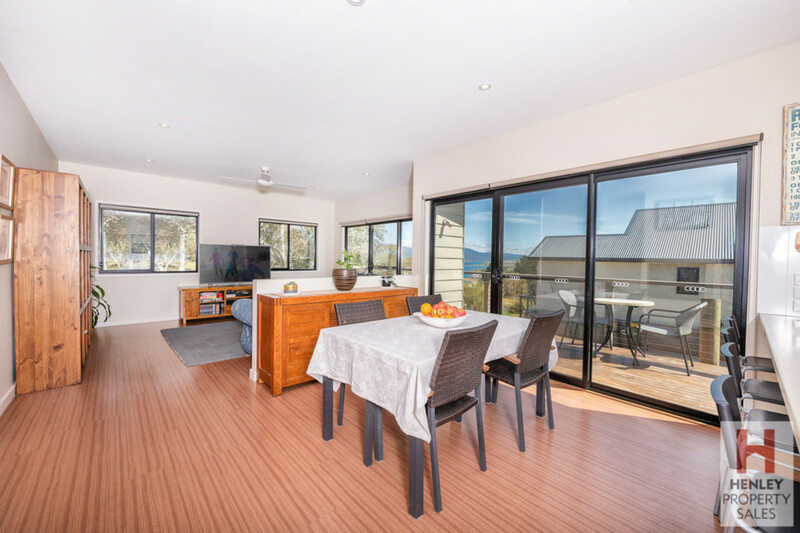 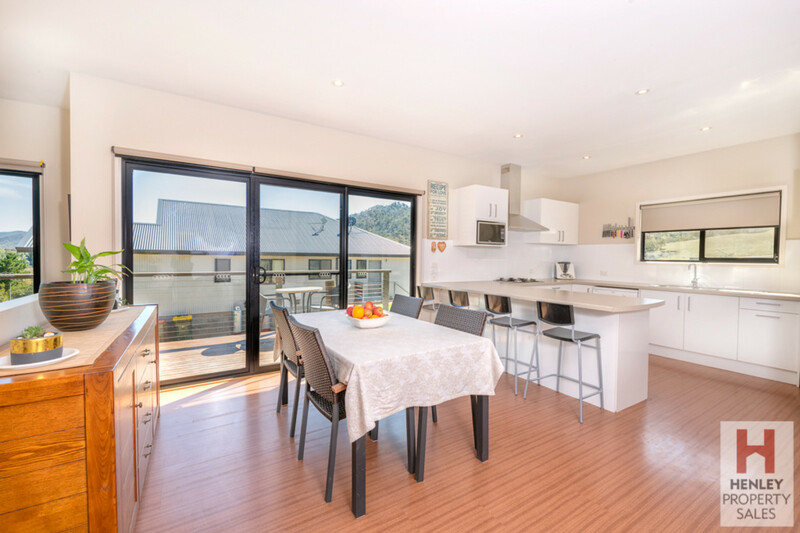 Open plan dining and lounge area with an entertainer’s deck taking in the sweeping views. 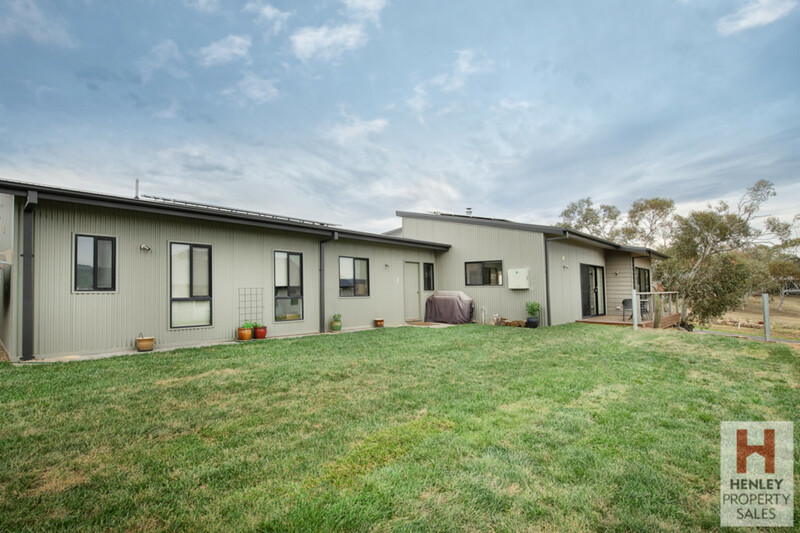 For more information and to discuss this opportunity in more detail, please call Nigel on 0412424970.